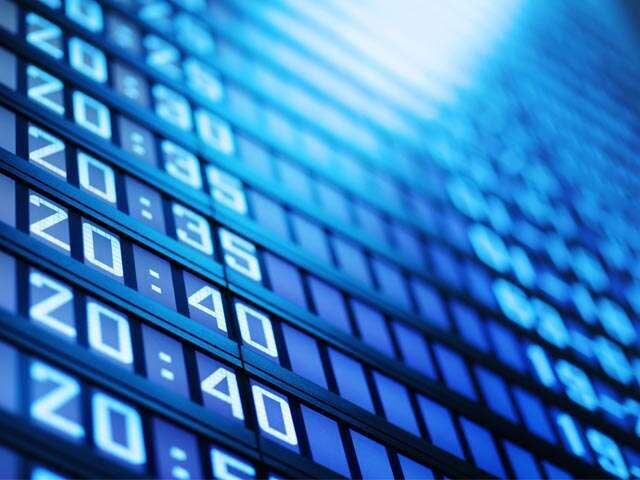 Live Data Feeds for Worldwide Flight Schedules | UNIGLOBE Direct Travel Ltd.
Sabre is to become the first technology provider to introduce live data feeds from Flight Global’s schedule data. At UNIGLOBE Travel our consultants use this Sabre platform and therefore this move will give us worldwide live access to flight changes and up-to-the-millisecond flight schedules. This ensures that we are always on top of the very latest information. All flight data processed in the Sabre travel marketplace and through Sabre APIs will update dynamically at the time, giving our consultants real-time access to this data.